The Joint Policing Committee is forwarding a letter on behalf of Chief Supt. John Kerin, in relation to the Planning Consultation on the Clare Garda Divisional Policing Plan 2019. The Joint Policing Committee (JPC) provides a forum where a Clar County Council and An Garda Síochána, with the participation of Clare PPN, Oireachtas members, local councillors and community interests, consult, discuss and make recommendations on matters affecting the policing of the local area in order to contribute to the improved safety and quality of life of the community. The functions of the JPC are to (a) serve as a forum for consultations, discussions and recommendations on policing and crime issues within local authority administrative areas, (b) review levels and patterns of crime and related underlying factors, and (c) establish and coordinate Local Policing Fora. Please send your replies directly An Garda Síochána by 6th January 2019, via email Clare_DV@garda.ie or by post to Divisional Office, An Garda Síochána, Abbey Street, Ennis, Co. Clare. Who do you want to represent you on Clare’s Joint Policing Committee? Clare Public Participation Network is delighted that two excellent candidates have been nominated as to sit on Clare’s Joint Policing Committee. Unfortunately there is only one seat allocated to the PPN so we have to get you to vote for the nominee of your choice. 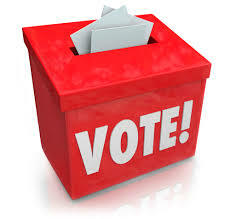 Voting is open until 5pm on Monday 19th November and all member groups are eligible to cast one vote in this election. 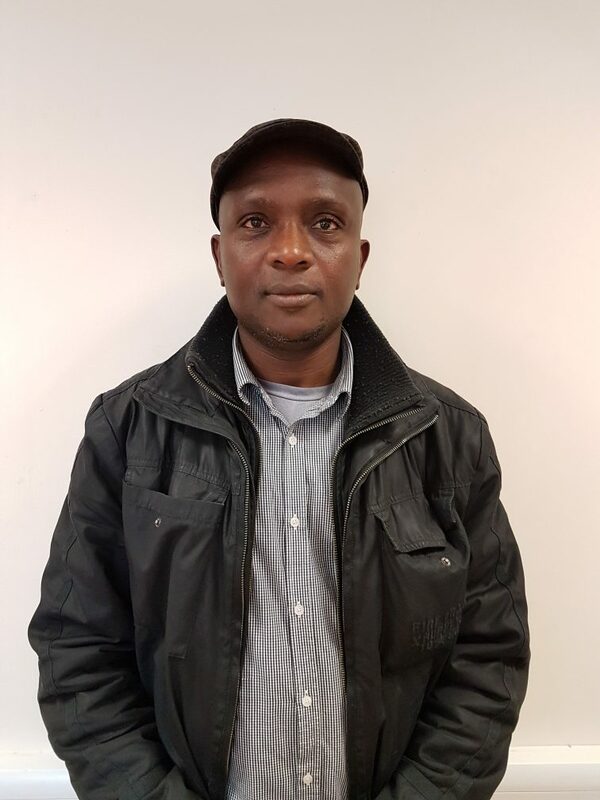 ‘My name is Ladigbolu Abiodun, I am the President of the Association for the Nigerian Community in Clare. I have been in the position for the past 3 years and worked my way right from the position of the PRO up. I have vast of experience and training in community activities and organisations. I am the current president of egbe omo Yoruba in Clare. I have been representing my association at the quarterly meetings of the garda and the community groups since year 2009. It would be an honour to give more to the community as their representative on the JPC. Over the last 25 years, Madeline McAleer has worked with, provided training sessions and completed funding applications for a number of community groups in Clare e.g. Clare Haven Services, Clare Family Resource Centre, Disabled People of Clare, Irish Refugee Council / Clare Immigrant Support Centre, Ennis Community Development Project and Haven Horizons. Madeline was the co-founder of the Clare Family Resource Centre, the first community childcare centre in Clare. Madeline completed the successful application for capital funding for the purpose built community crèche. When working as the project development officer with Clare Haven Services, refuge accommodation and comprehensive outreach services for victims of domestic abuse in Co. Clare were established. Working in Clare Haven Services involved building positive interagency relationships and working closely with An Garda Síochána. 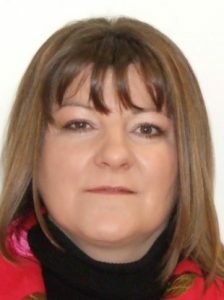 Madeline is currently the Research and Development Director of Haven Horizons. Haven Horizons focuses on domestic abuse prevention; providing awareness sessions and education / training modules and promoting international models of best practice which change public attitudes and professional responses to domestic abuse. Haven Horizons is currently working with local and national Gardaí to establish Co. Clare as the Demonstration Division for the St. Paul ‘Blueprint for Safety’ model of domestic abuse prevention, which involves greater collaboration between police, prosecution services, court services, advocacy groups, prison and probation services to close the gaps in the criminal justice system. Clare Public Participation Network is extremely grateful to all candidates who come forward for election to represent their community and whatever the outcome we are sure you will join us in thanking Madeline and Ladigbolu for coming forward.